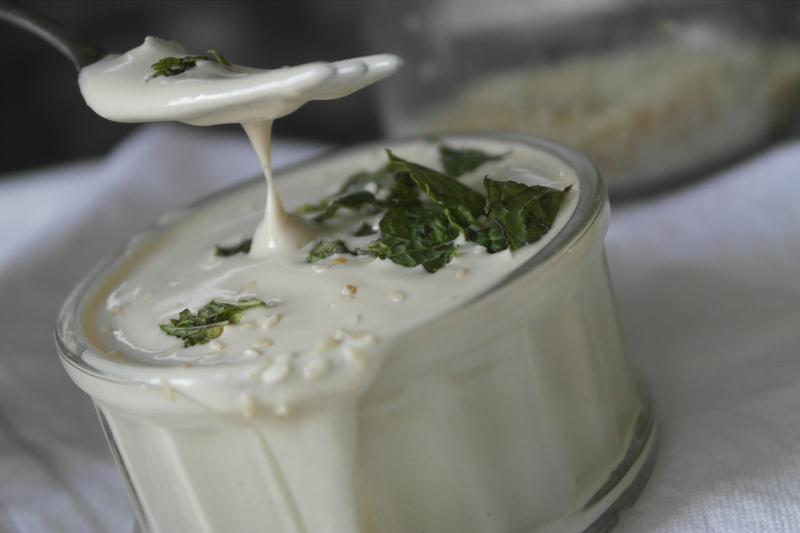 Tahini is an essential ingredient in hummus and falafel. It is full of calcium, magnesium, low in saturated fats, and is an incredible source of plant based protein. You can make it by blending toasted ground sesame seeds, or buy it ready-made from your local store. It is a kitchen staple as it has a lot of varied and non-traditional uses too, so it’s no wonder I’m always running out of it! 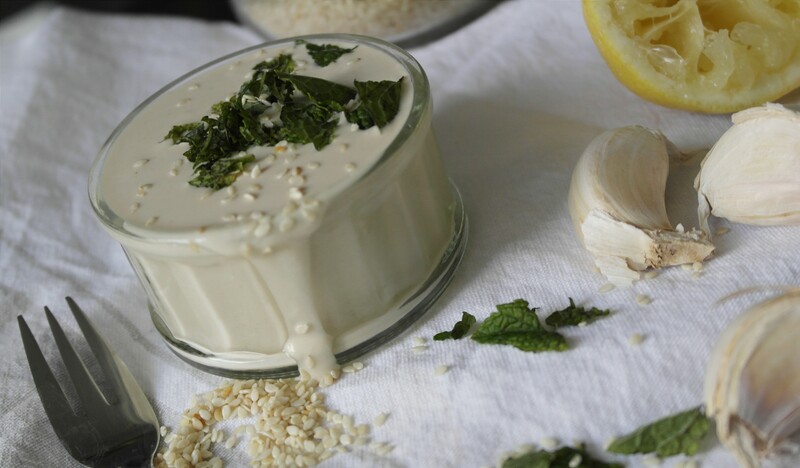 The tahini is somewhat bitter on its own, however the right additions give tahini a rich, creamy and unique range of tastes for salad dressings, dip for your falafel or kebabs. Mix all ingredients in a small bowl or food processor. Serve with your salad or as a dip!